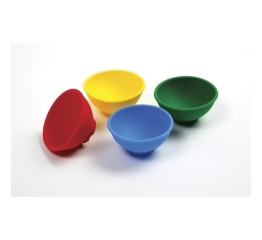 You'll never have to worry about lumps again! 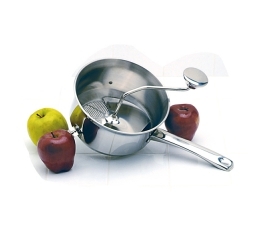 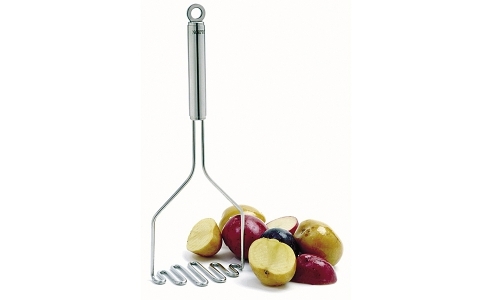 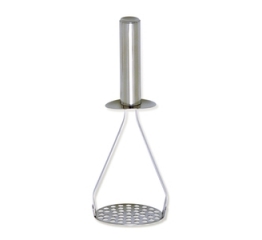 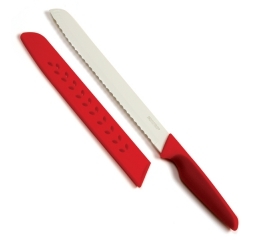 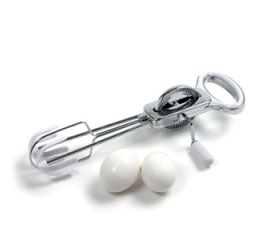 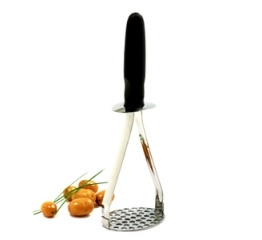 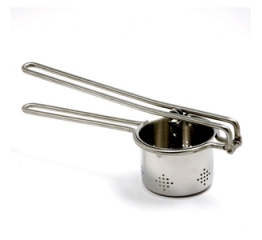 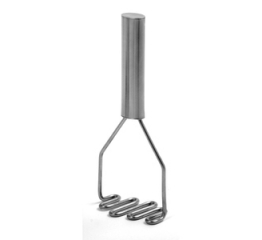 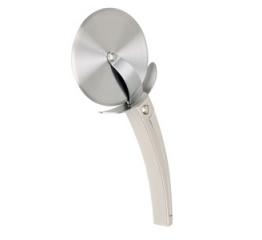 Make flavorful, delicious mashed potatoes with this deluxe potato masher. 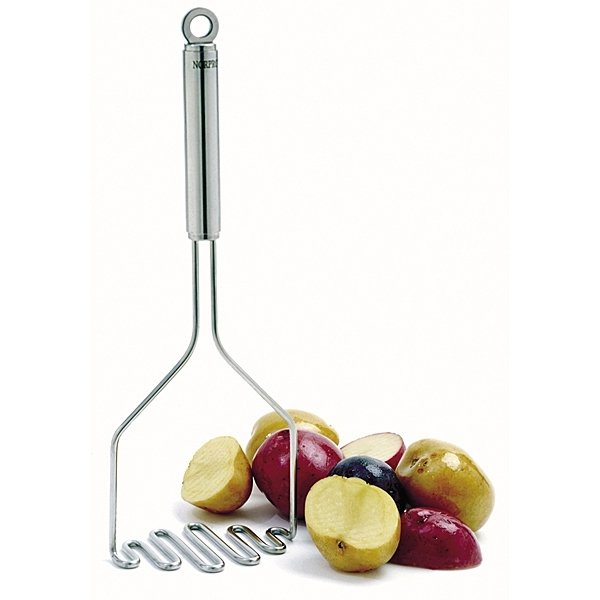 Made of durable, professional gauge, high polish stainless steel, this tool is ideal for mashing boiled white or sweet potatoes to accompany your turkey or roast dinner. 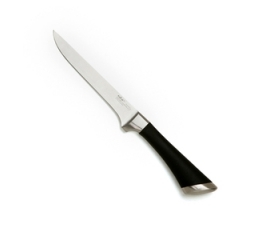 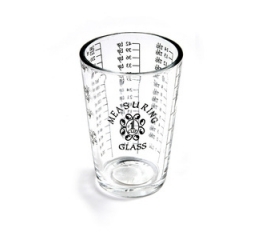 Measures 12in/30.5cm. 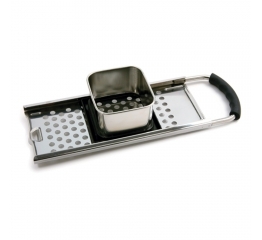 NSF Approved for both commercial and industrial use.